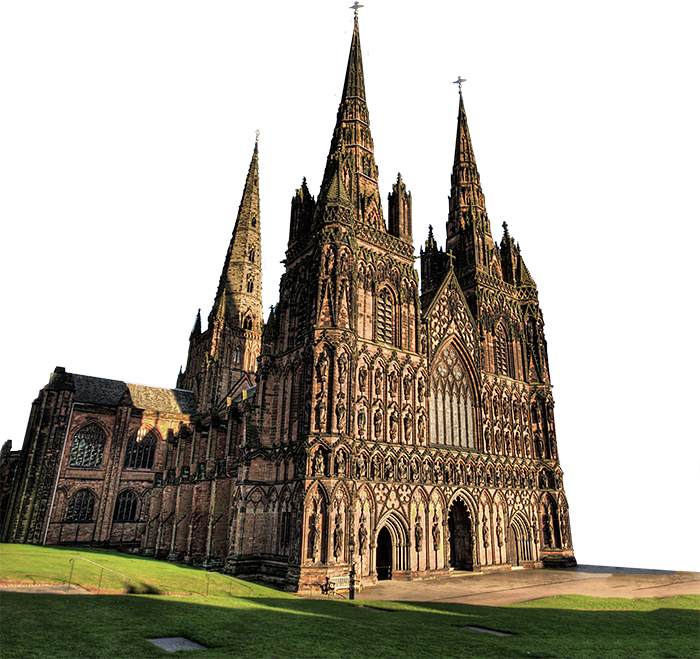 Lichfield Cathedral introduces a programme of services and events inspired by the 50th anniversary of the Moon Landing. This event captured the world’s attention and imagination, opening up new perspectives on space and how we see Earth in the vast expanse of the universe. Lichfield Cathedral Library houses a magnificent collection of early printed books and manuscripts, including a 15th century copy of the Canterbury Tales and one of only three surviving hand-coloured 16th century copies of Christopher Saxton's map book of Tudor England and Wales. There are a limited number of tours on offer in 2019 to view these much-loved treasures. Spring is always a rich and meaningful time at the Cathedral. We observe the six weeks of preparation for Easter (known as Lent). Easter itself is a glorious forty days of celebration and thanksgiving for all that God has done in Jesus Christ. We invite you to be part of the Cathedral’s worship and to join us for some of the many events and exhibitions we’ll be holding. Welcome to Lichfield Cathedral, where you can discover over 1300 years of history in the only medieval three-spired Cathedral in the UK! See a medieval wall painting, the famous Herkenrode stained glass, the Lichfield Angel and much more. Click here to download our free trail app, to help you explore our Cathedral and its story. Entrance is free, but we ask each visitor to make a donation. Lichfield Cathedral is the seat of the Bishop of Lichfield who leads the Diocese of Lichfield, the area of the Church of England in the North-West Midlands.